Details to come for this program. 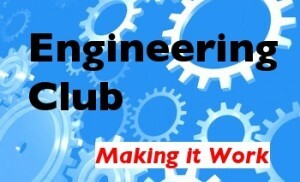 Engineering Club programs occur throughout the year. Different grade levels are accepted in varying programs. Keep watching the Gator Blast for announcements.